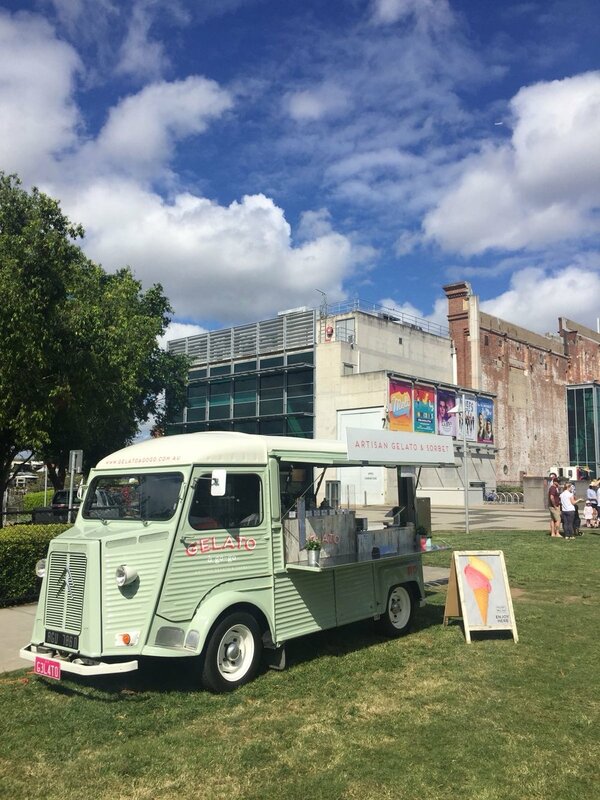 Want to impress your clients or treat your wonderful staff to some delicious Gelato & Sorbet served from our eye catching vintage van?. We have catered for many companies and organisations that have wanted to add that extra special touch to their event. Whether it’s a Christmas or staff party, product launch or conference, Gelato à Go-Go will be a truly memorable part of your event which your guests will absolutely love. We are council licenced, Eat Safe accredited & fully insured with public liability insurance cover up to $20m..